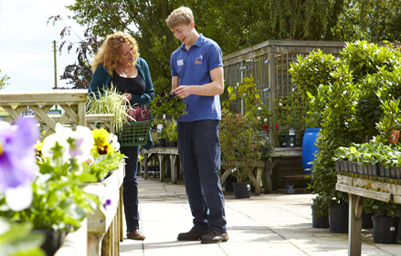 We stock a good range of plastic and ceramic pots suitable for indoor use. 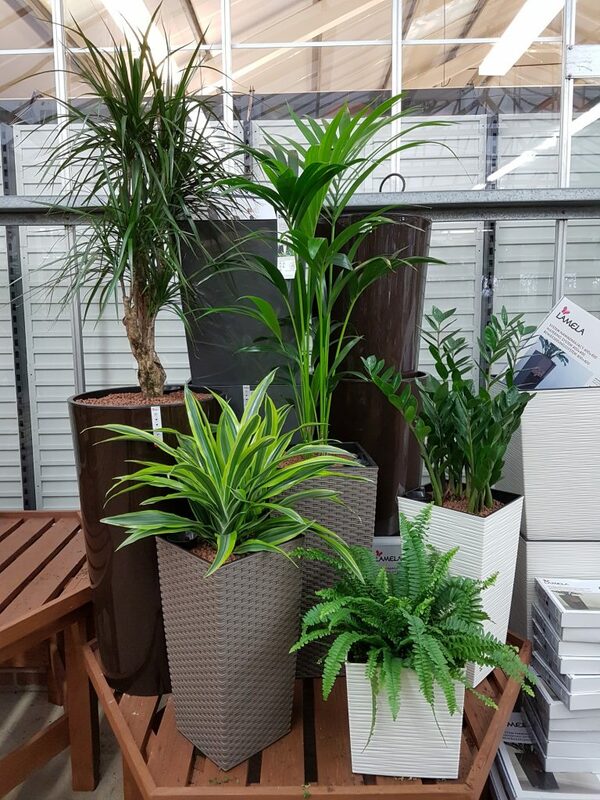 There is a vast selection of colours, sizes and styles to choose from, so we hope to be able to help you find the perfect pot for your houseplant! 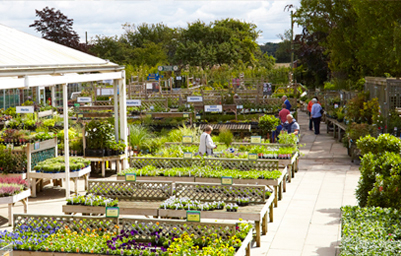 The popular Scheurich range are stocked at our Garden Centres. 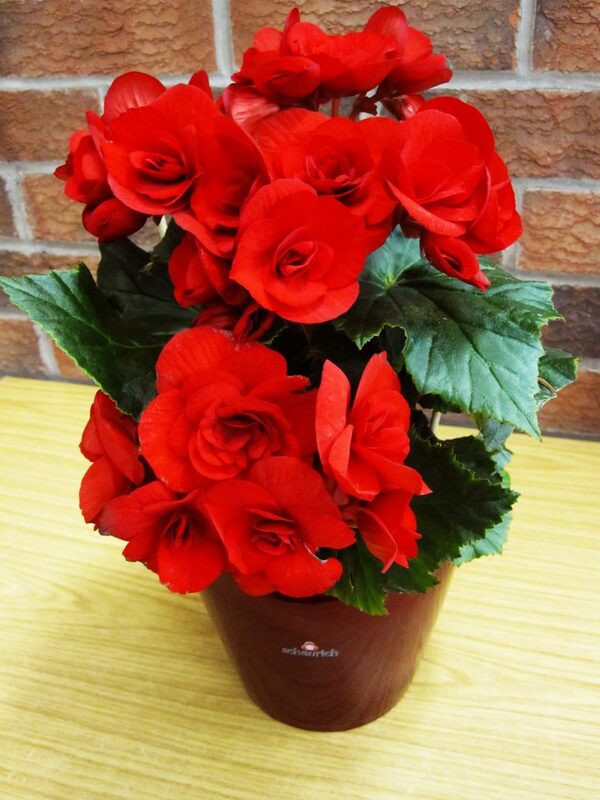 If you’re buying a houseplant for a gift or special occasion, one of our indoor pots would really help give the finishing touch. An exciting new addition to our range are larger indoor pots from Lamela (pictured above), which are available with self-watering kits (sold separately). These kits allow for easy and less frequent watering and feeding, which are ideal for those of us with busy lives or businesses looking to add some greenery or even air-purifying plants to their workplace. 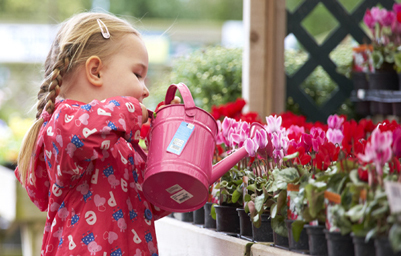 If you would like us to plant up and deliver your pots, please contact one of our friendly houseplant staff for more information of a quote. We also stock a range of saucers and clear pots specifically for orchids.